For the 10th anniversary of its first school in Mali (opened in 2008), UVS International decided to open a second school. For the first time in history, the city of Rio organised the Olympic and Paralympic summer games in August 2016. 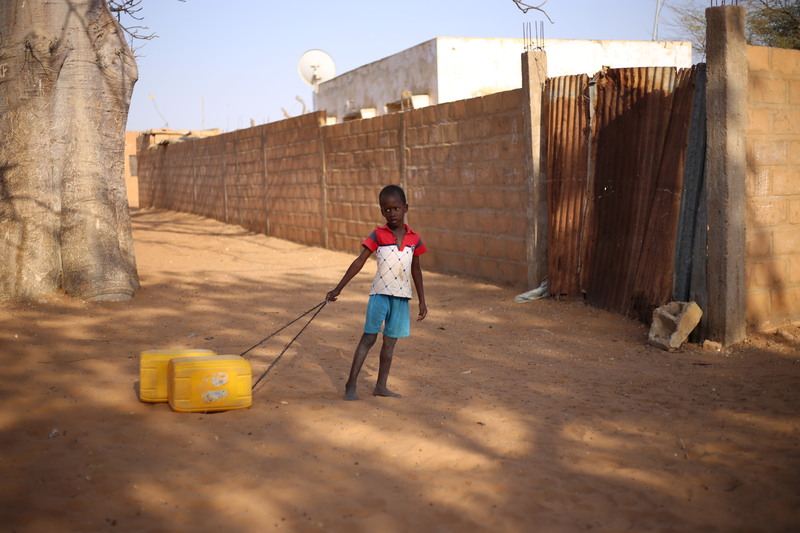 Born out of a first venture, called Africafoot, the UVS International School in Mali is the result of a lot of other projects made by the association in Africa, Asia or even South America. 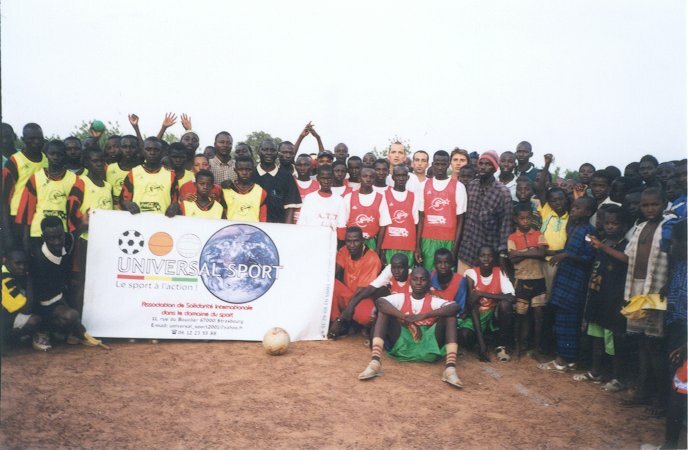 As part of a sports access program, the Africa Foot project dating back to 2002, clearly marked the beginning of the association, still named "Universal Sport" at the time.